Welcome to my blog, a collection of thoughts, questions, resources, and hopefully some answers I've found along the way. So what's this journey? A relocation or our family of four from the winter wonderland of Wisconsin to the sunny sands of Southern California. If you have anything to add, please post a link in the comments section. Thanks for visiting and happy travels! "Located on the San Diego Bay, just minutes from the Pacific Ocean beaches, life in Chula Vista – Spanish for "beautiful view" – can seem like a permanent vacation. 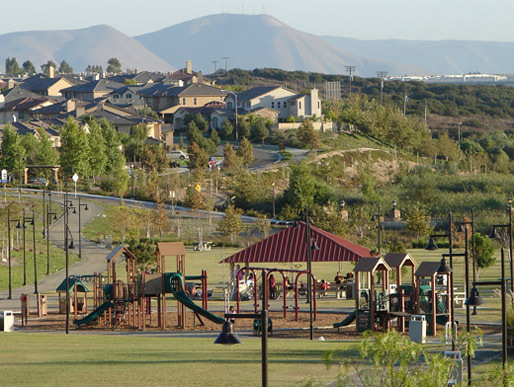 A moderate climate, a host of housing and neighborhood options, and good schools are a few other reasons Chula Vista made our list of the Best Cities for Families. With a population of more than 253,000, Chula Vista is the largest city on this list, and it's also the most diverse, which means parents who want their children exposed to people of varying cultures and backgrounds won't be disappointed. 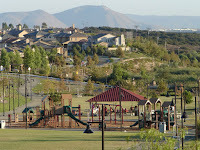 Chula Vista's size also offers families a number of neighborhood choices. For example, the culturally diverse Castle Park features quiet homes nestled among rolling hills." Check out more on the areas schools, real estate, business, health, and things to do in the area by following the link below to Livability's review of Chula Vista! Who is controlling the remote for my brain?